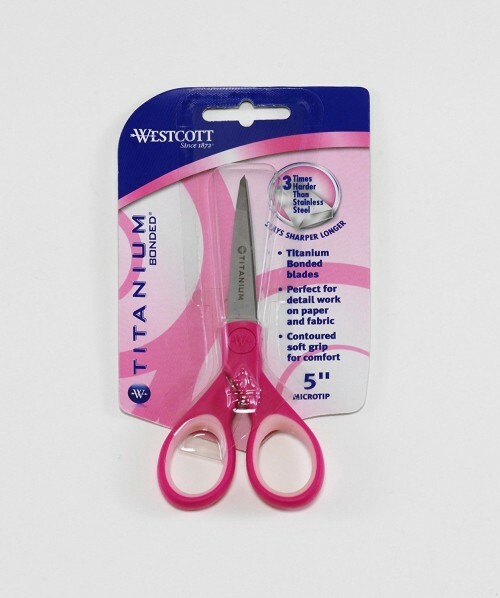 Westcott Titanium-Bonded Scissors (5inch, 12.5cm Microtip) are Lighter, Stronger, and Sharper. Lightweight yet durable enough for any cutting job. 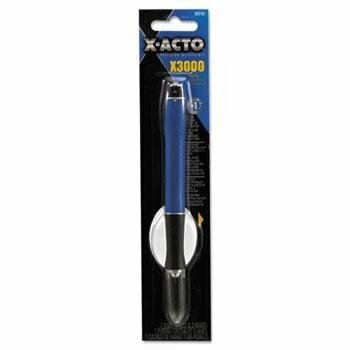 As a light duty sewing scissor, these are great for thread, photos, ribbons, and any paper or fabric. 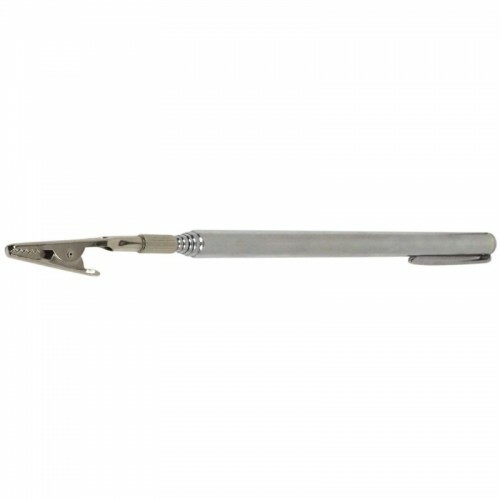 Easy-to-use alligator clip holds your work so you don't have to! Perfect when heat embossing or melting UTEE (Ultra Thick Embossing Enamel). Also works well for sponging, clamping, gluing or wherever an “extra hand” is needed. Use it to light pilot lights and over-primed grills, to hold a magnet and grab lost screws or to fish wires. 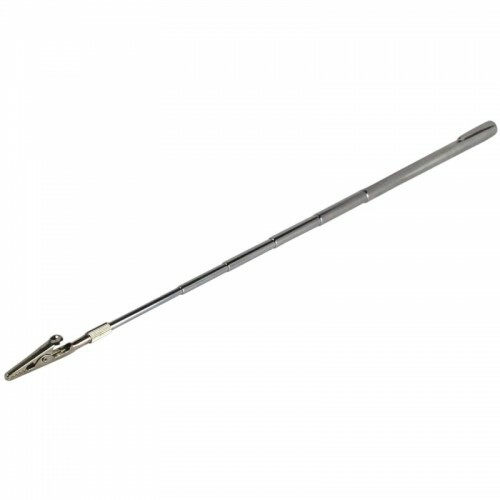 This 6-draw telescoping tool has a 1-1/4" steel alligator clip and extends from 8-1/4" (with a pocket clip) to 30" long. 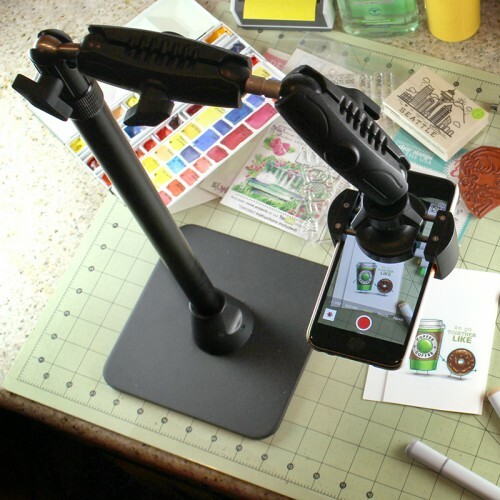 Arkon's Pro Phone Holder Stand for Live Streamers and Live Video facilitates stable live streaming from an iPhone or Android phone on a kitchen counter, table, desk, floor, workbench, or other flat surface. 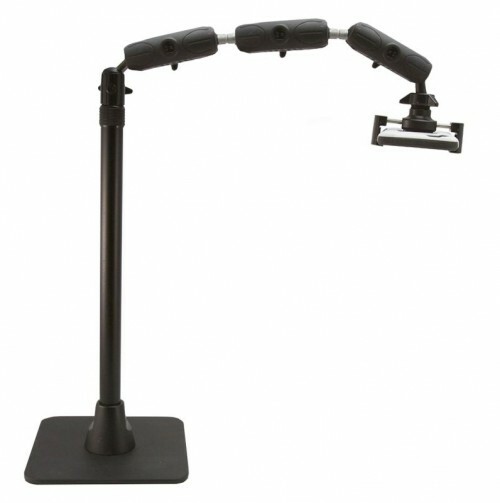 This stand is especially useful for live streaming by bakers, cooks, artists, crafters, demonstrating, and DIY tutorial or instructional videos where you may want to have an overhead view of your broadcast. 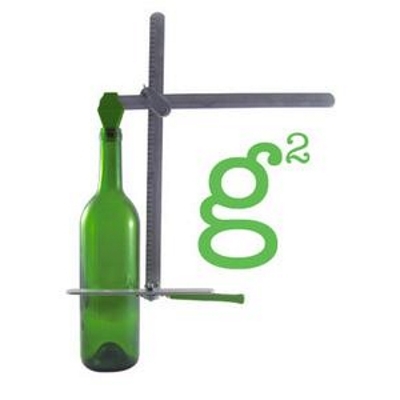 Be part of Crafting a Green World, it's easy with the new Generation Green (g2) Bottle Cutter. Made from recycle aluminum, the g2 is lightweight and allows you to easily score and separate discarded bottles and wide-mouth jars in 3 steps. Its 6 turreted cutting head means cutting longevity. Using the g2 Bottle Cutter you can turn old glass bottles and jars into glass sculptures, vases, lamps shades, votive holder or fashion anything you can imagine. 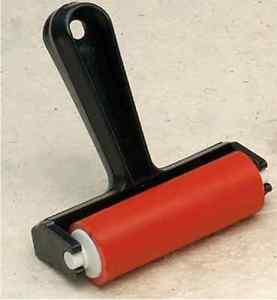 The Gelcessories™ Economy Brayer from Gel Press® is a hard roller made from synthetic, latex free rubber. It is perfect for applying paint to the Gel Press® Monoprinting Plates as well as the Impressables™ Textured Gel Plates. 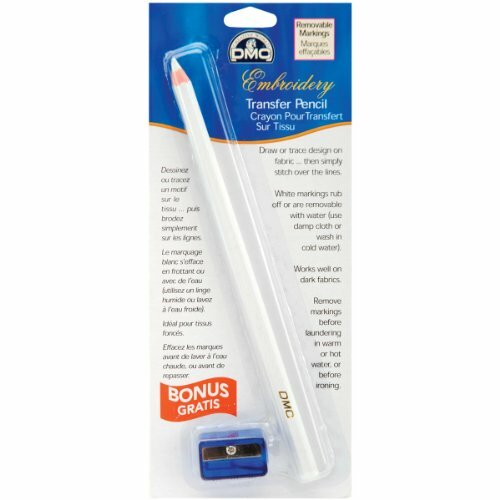 It is also well-suited for adhering collage papers together with gel medium. The 4” roller snaps out for easy cleaning. The durable ABS plastic comfort grip handle fits easily in the hand. The affordable pricing makes this a great tool to have on hand for workshops as an excellent entry-level brayer. 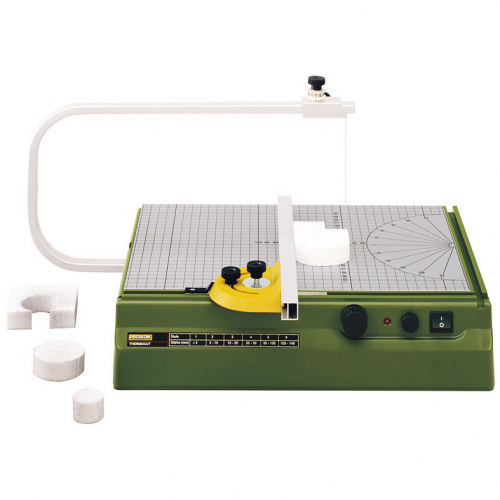 4″ brayer, economically priced for classroom use. Dyan Reaveley's Dylusions Journaling Block. 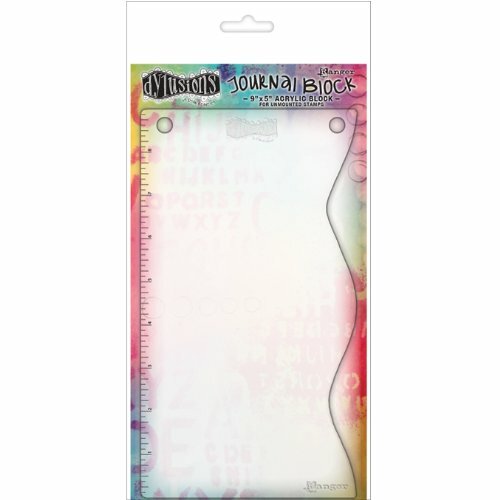 This block is the perfect size to fit Dylusions Couture collection clear stamps. This package contains one 9" x 5" acrylic block. Made in USA for Ranger. DMC-Create your own design on a favorite darker colored item and stitch it for a personalized style! White lead pencil produces easy-to-see lines. Works well on dark fabrics, such as denim. Markings rub off or can be removed with water. Includes free sharpener. 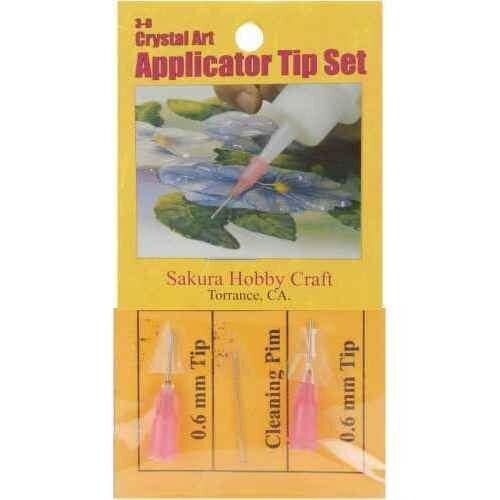 SAKURA-3-D Crystal Lacquer applicator tip set. Includes 2 applicator tips (0.6mm fine tip) and a cleaning pin.